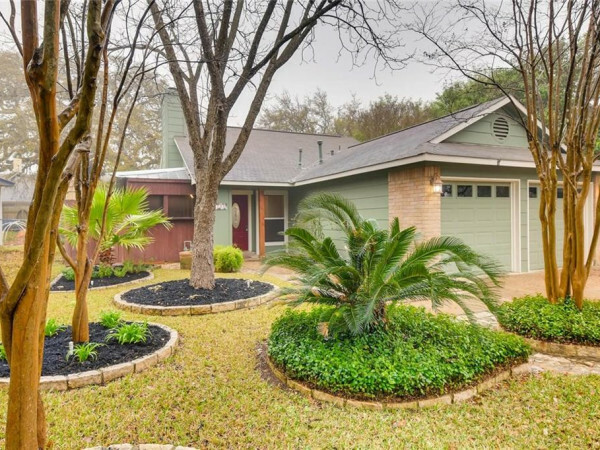 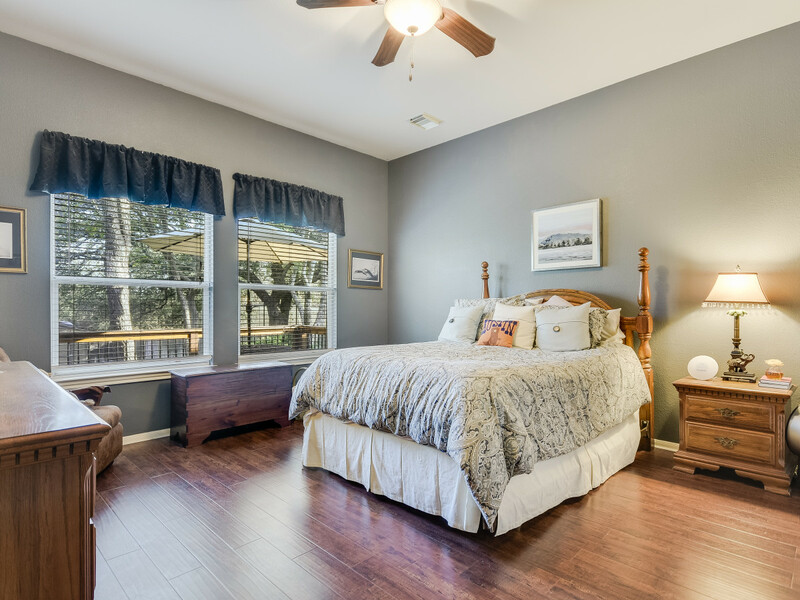 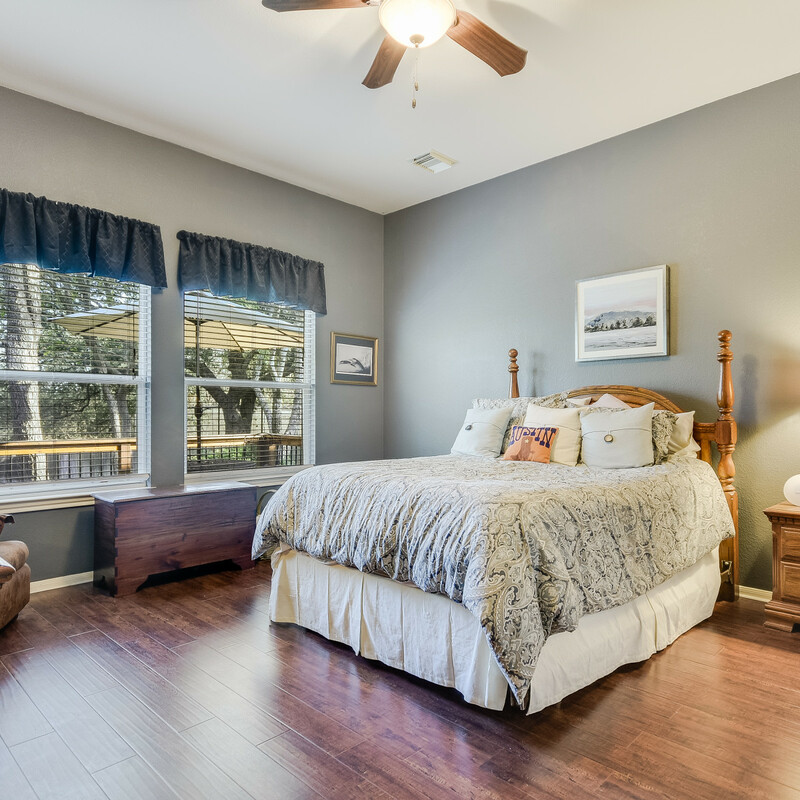 The lowdown: Located on 0.3-acre, greenbelt lot, this spacious house has been beautifully updated with new carpet, new fixtures, hardwood floors downstairs, granite countertops, and more. 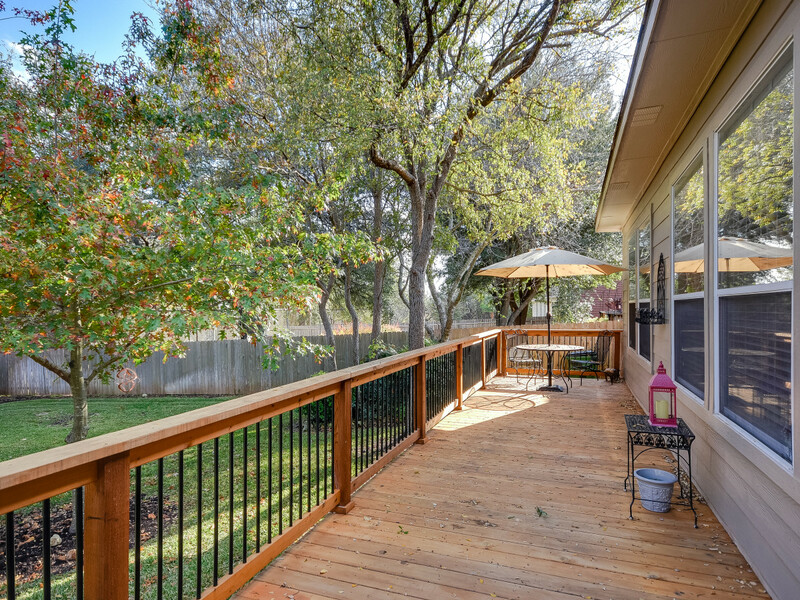 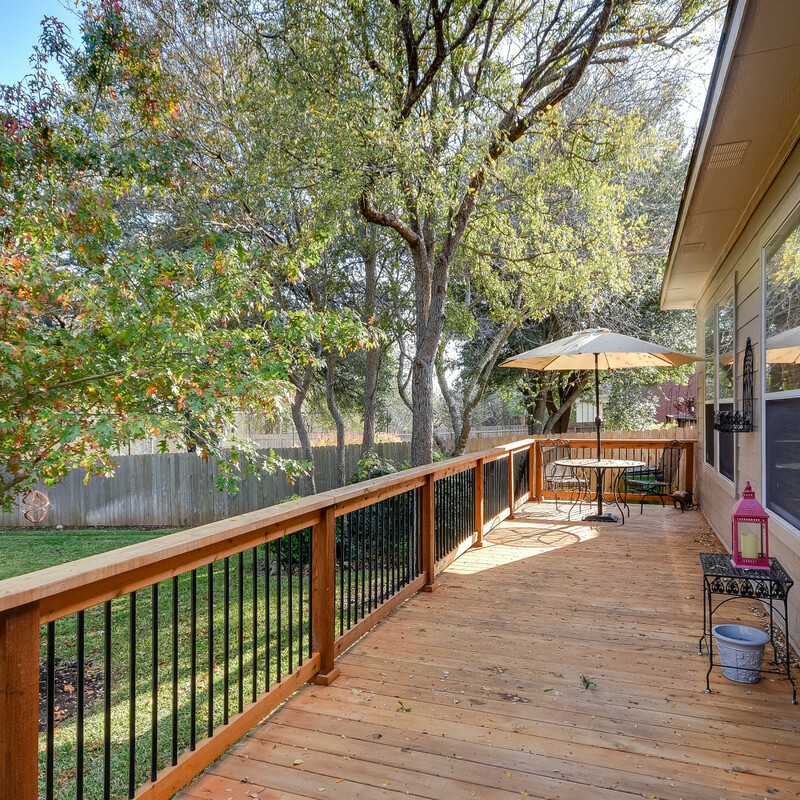 Outside, you’ll find a brand-new deck to complement the large yard. 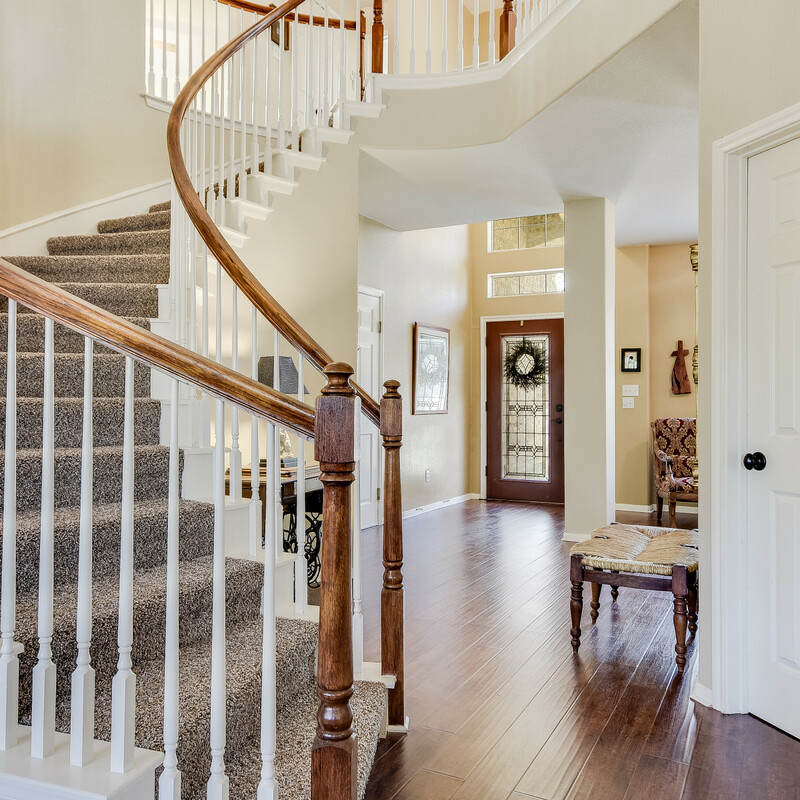 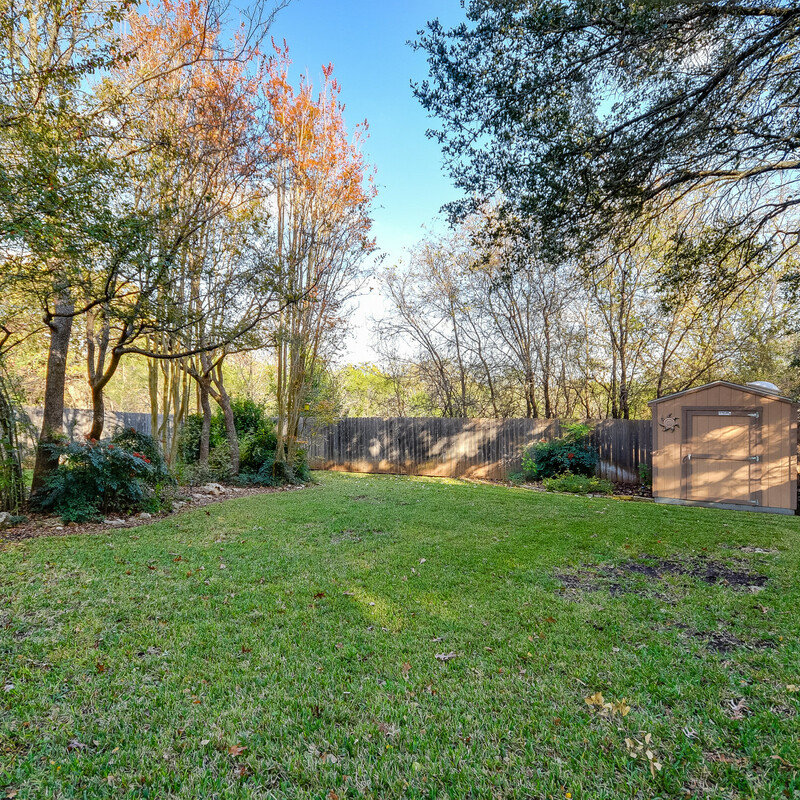 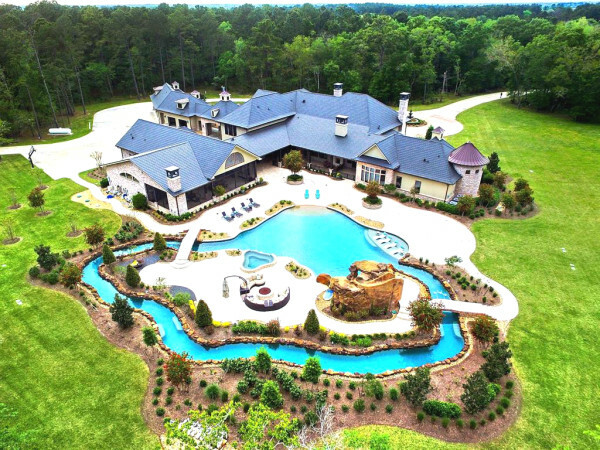 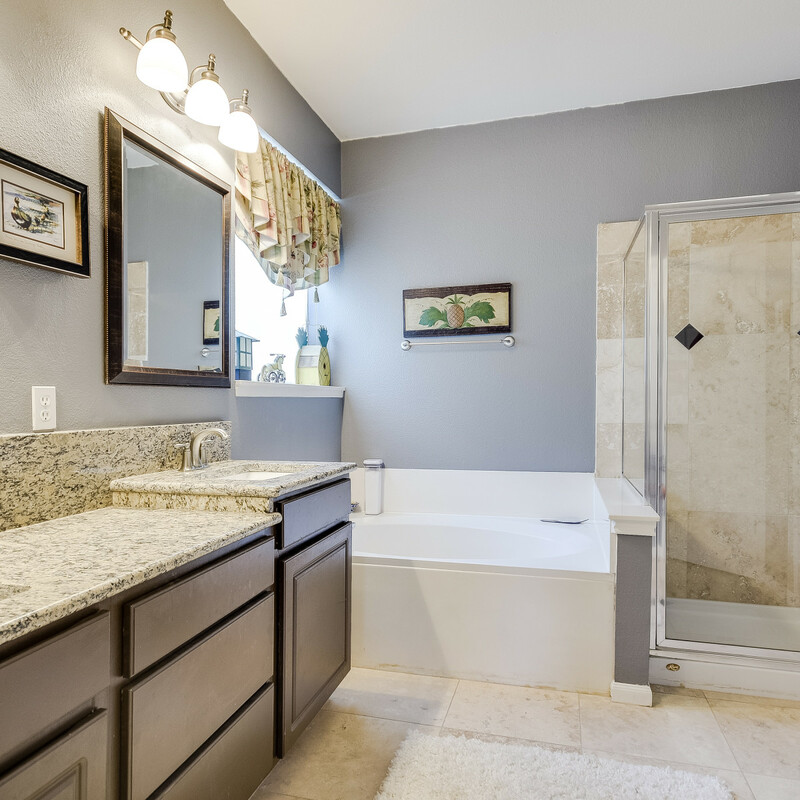 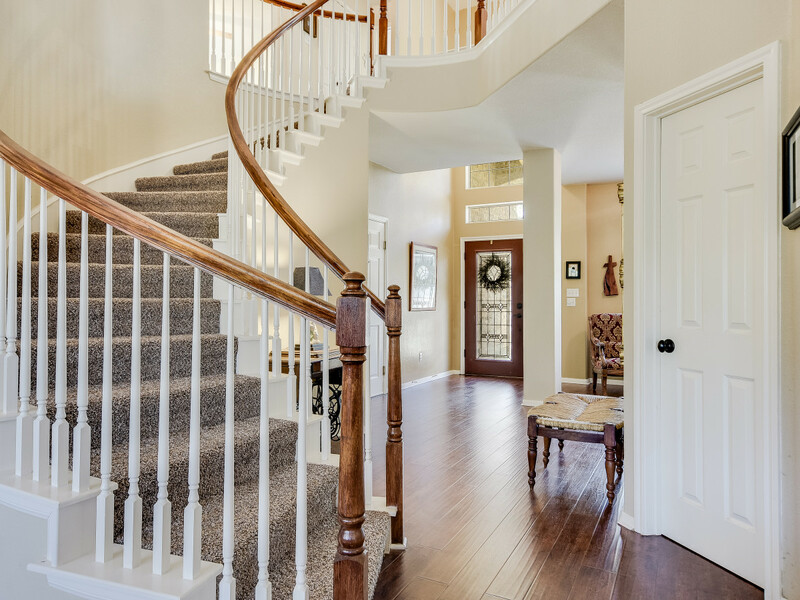 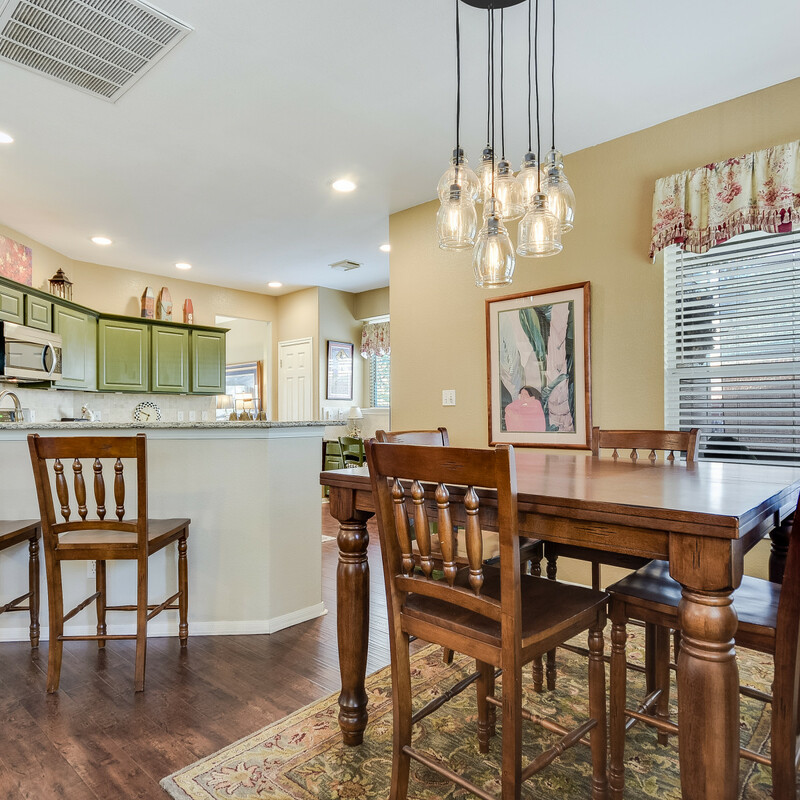 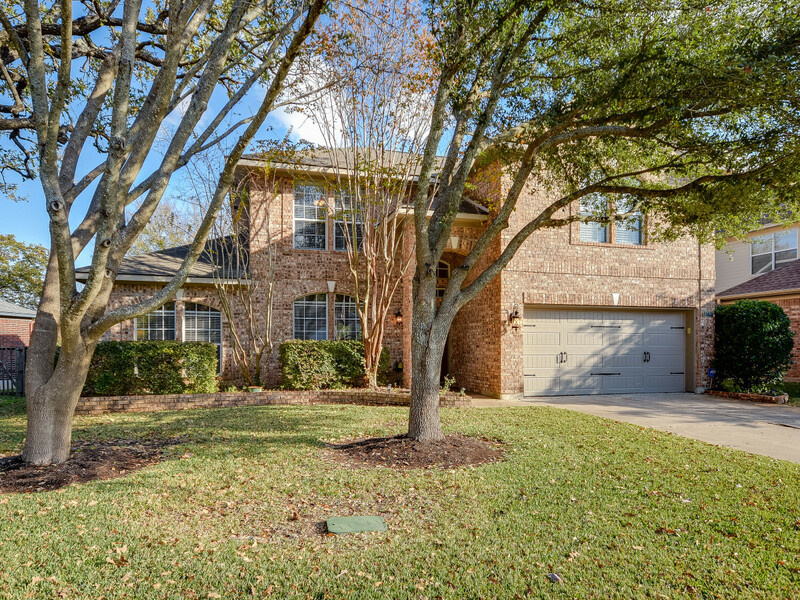 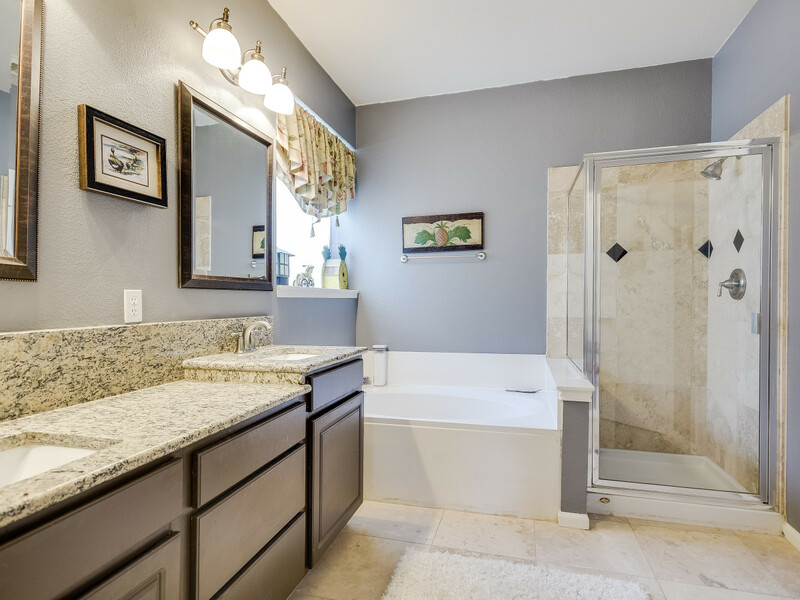 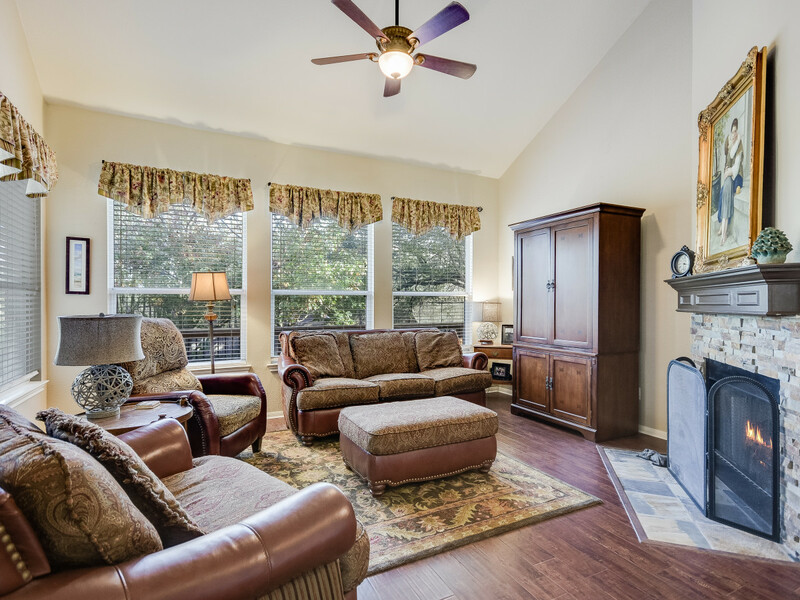 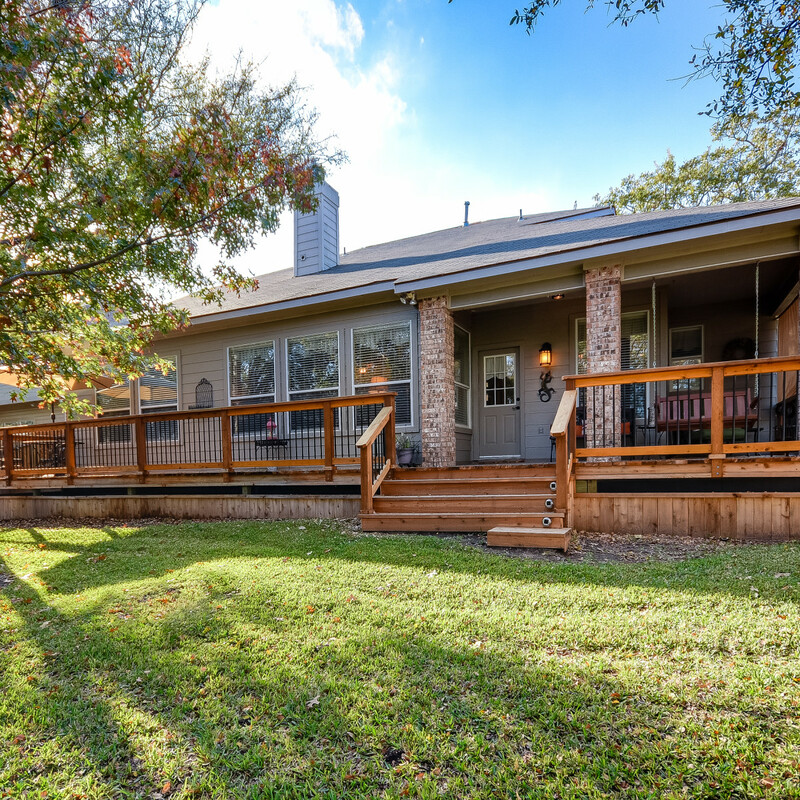 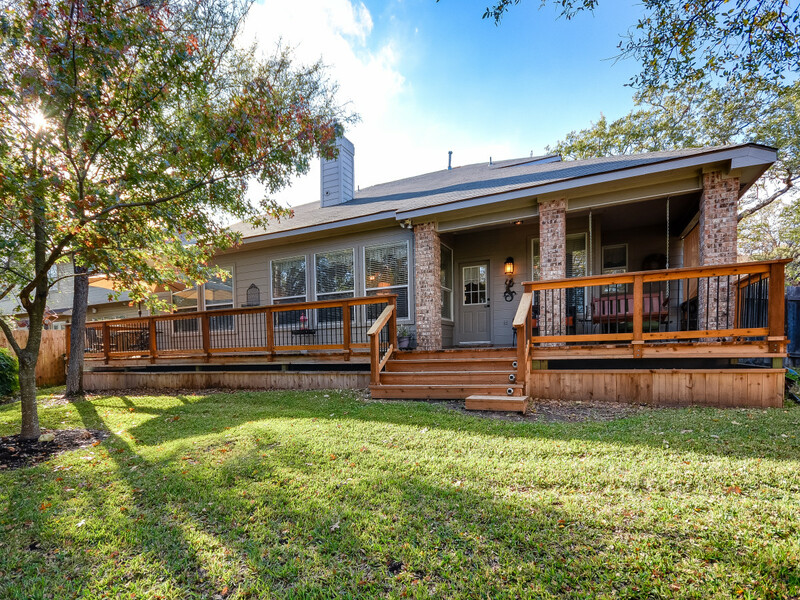 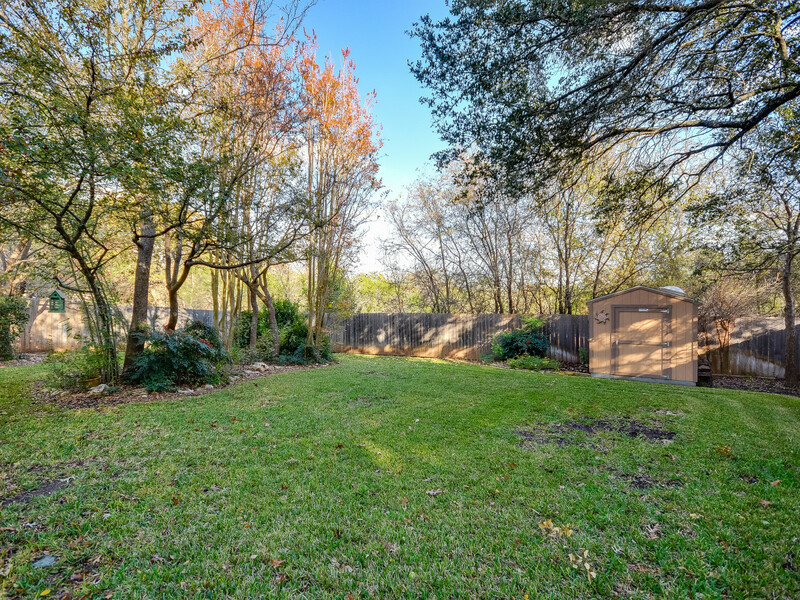 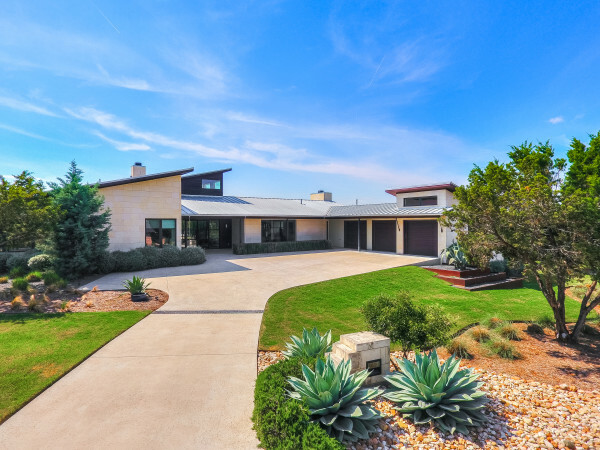 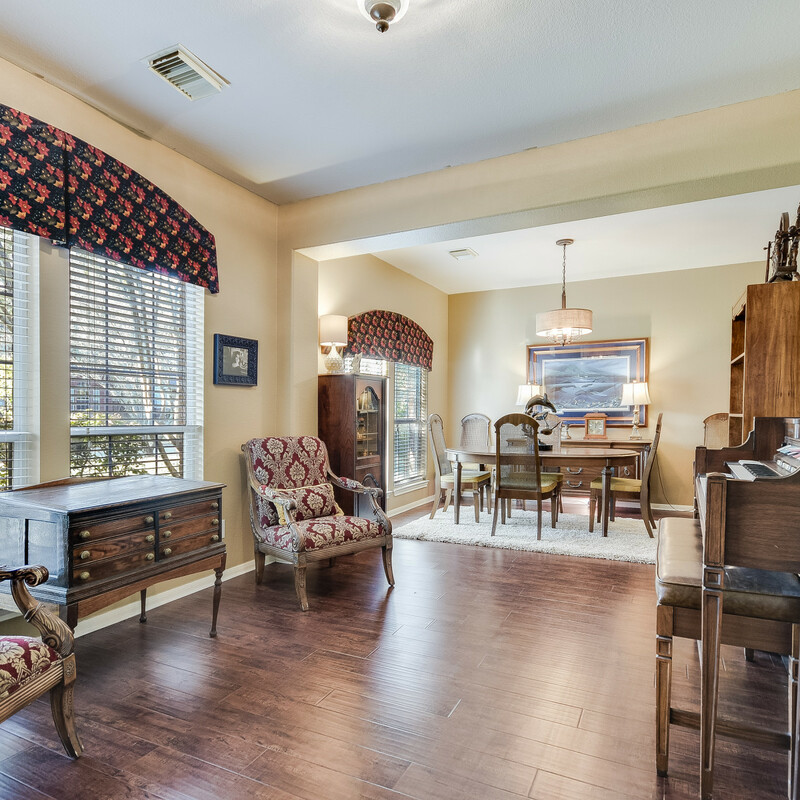 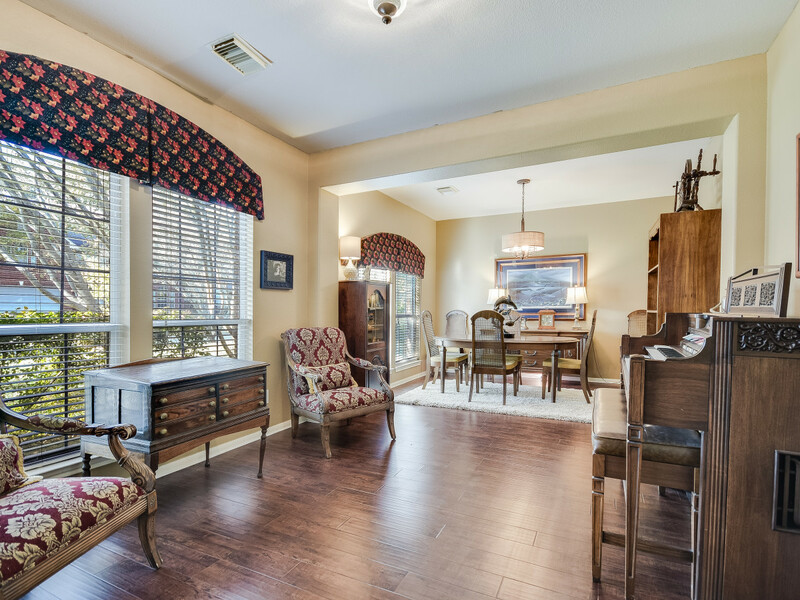 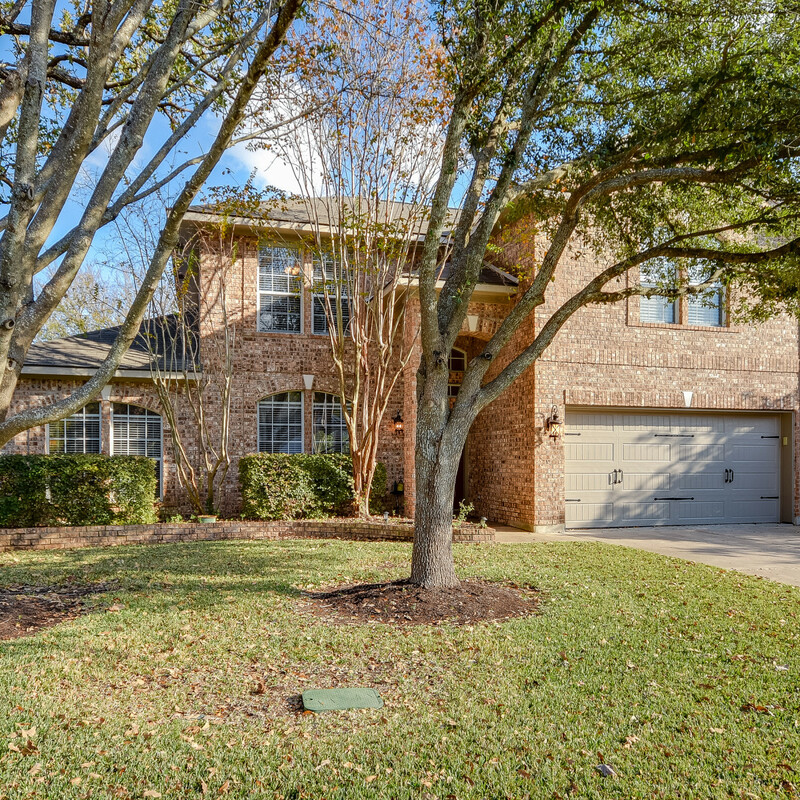 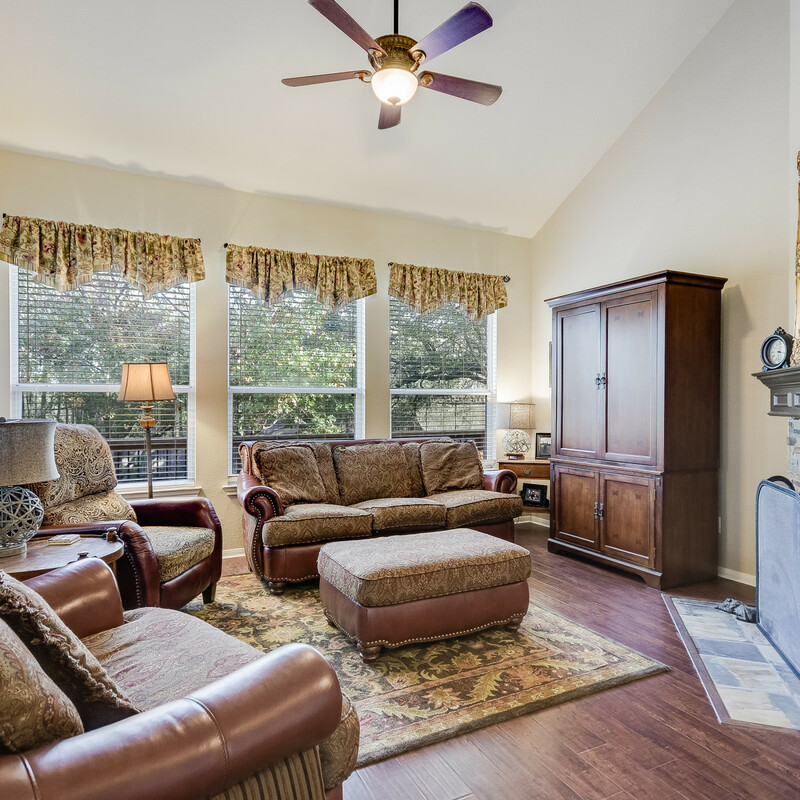 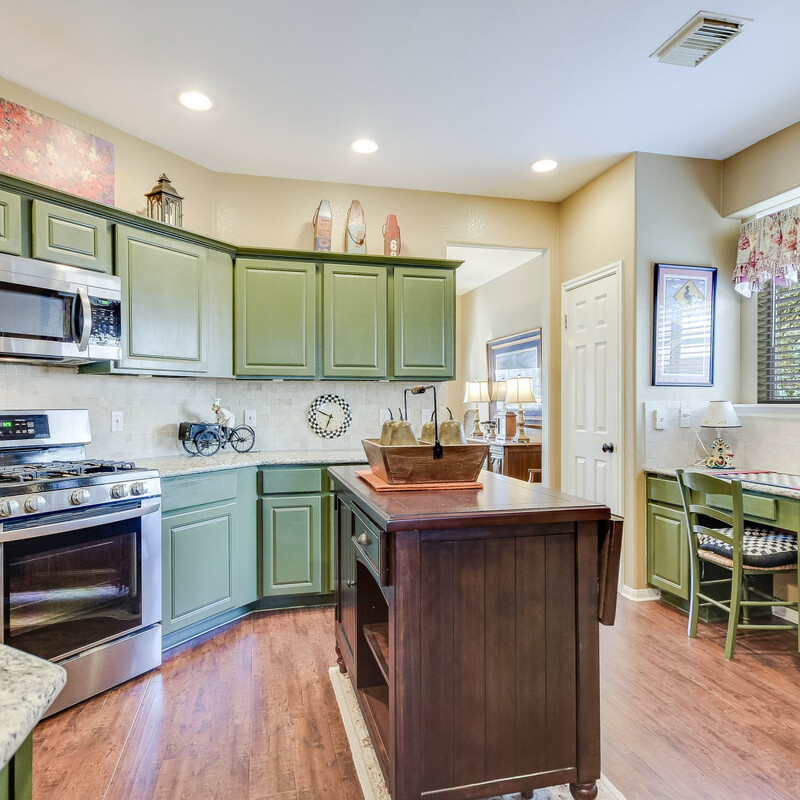 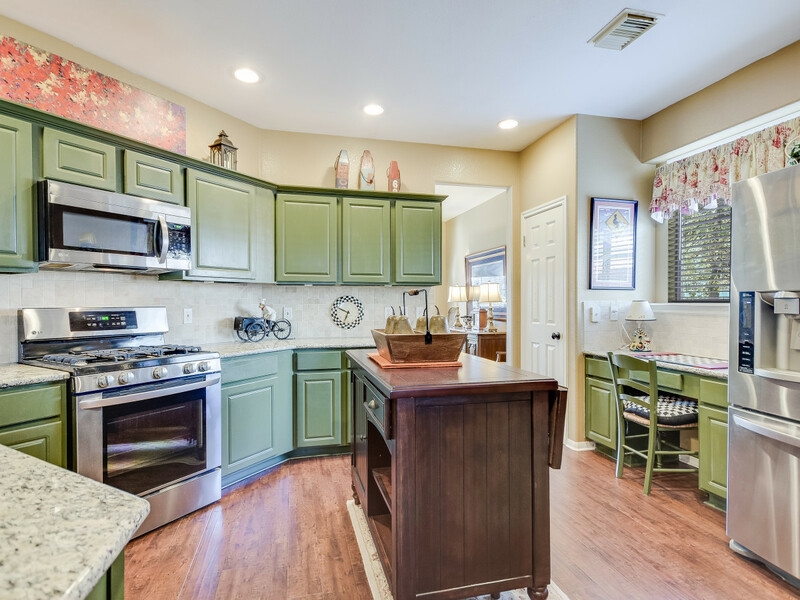 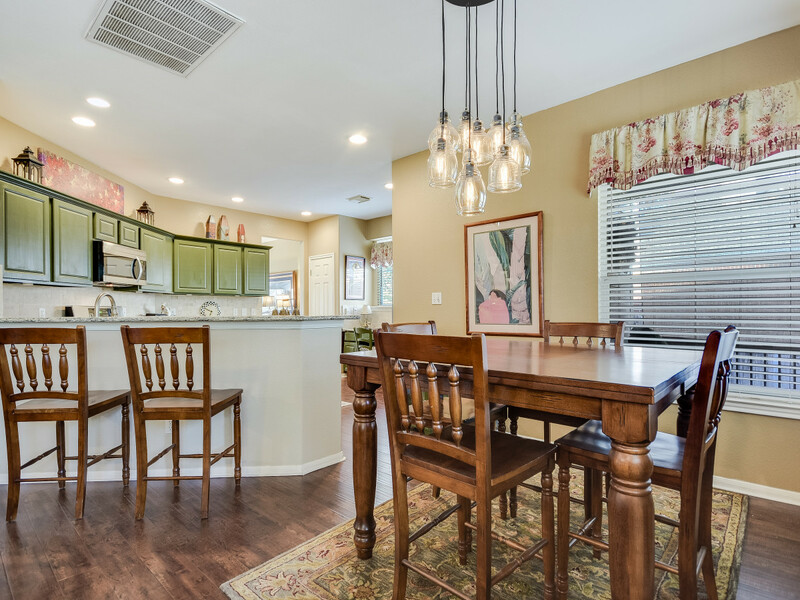 Located in the highly acclaimed Leander Independent School District, this home is also close to major roadways (think 620, Parmer, I-35) and many of the area's top employers.